Chuck Liddell is 37 years old. 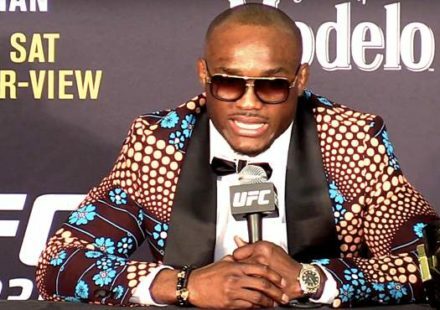 He has fought the elite of the UFC light heavyweight division and has beaten all of them. His list of opponents he’s defeated is unbelievably impressive. He has compiled a record of 20-3 in his nine-year career. Two of his three losses have already been avenged convincingly. ‘The Iceman’ has a chance to avenge his final loss – against Quinton ‘Rampage’ Jackson – this Saturday night in Las Vegas. Liddell lost his third MMA fight ever at UFC 19 against Jeremy Horn. He was choked unconscious and woke up after the round was over. After losing that fight, Liddell went on a tear through the light heavyweight division defeating names like Kevin Randleman, Amar Suloev, Murilo Bustamante, Jeff Monson and Renato ‘Babalu’ Sobral. 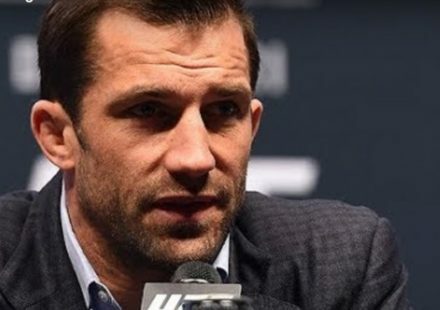 Undoubtedly the number one contender in the division, he was set on a collision course with Tito Ortiz, but Tito had other commitments and refused to fight Chuck. At that point, Randy Couture had just lost his last two fights at heavyweight and moved down to 205 lbs. to fight Chuck Liddell for the Interim Light Heavyweight Championship. With Liddell being a big favorite, Couture spoiled his plans by out striking Liddell and taking him down. Eventually, in the 3rd round, Randy Couture defeated Liddell by TKO. Chuck then went over to Japan to enter the Pride Middleweight Grand Prix. 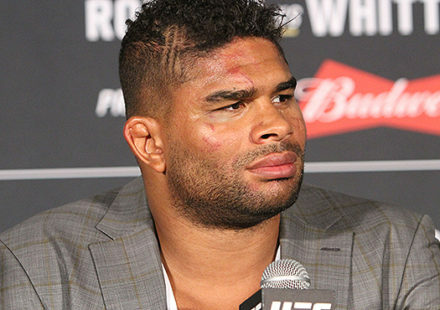 After knocking out Alistair Overeem, he was set to fight Quinton Jackson. Jackson took it to ‘The Iceman’, throwing numerous overhand rights and taking him down. Liddell’s corner threw in the towel after Liddell was getting ground and pounded in the corner. Many fighters would get down on themselves, but not Chuck. 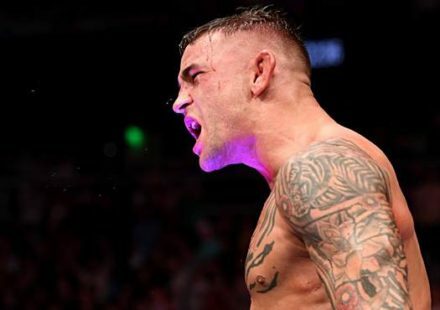 He came back to the U.S. and knocked out Tito Ortiz and Vernon White, leading him to another fight with Randy Couture. Liddell was much more prepared for Randy’s game plan and knocked him out early in the first round to become the UFC Light Heavyweight Champion. He would have another opportunity to wipe away a loss he had early in his career in his next fight against Jeremy Horn. Liddell dominated the fight and eventually got the TKO in the fourth round. Since then, he has gone on to defeat Couture again, as well as knock out ‘Babalu’ and Tito Ortiz again. This has lead to his long awaited rematch with Jackson. ‘Rampage’ was acquired from the UFC after their purchase of the WFA.